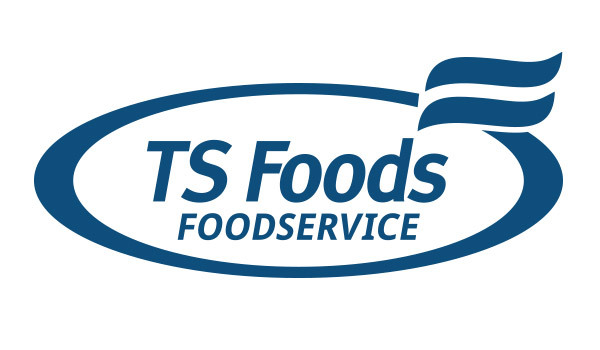 TS Foods have been bringing beloved and iconic brands to homes throughout Northern Ireland, ROI and the UK for over 35 years and we continue to innovate to continuously expand and evolve our ranges. 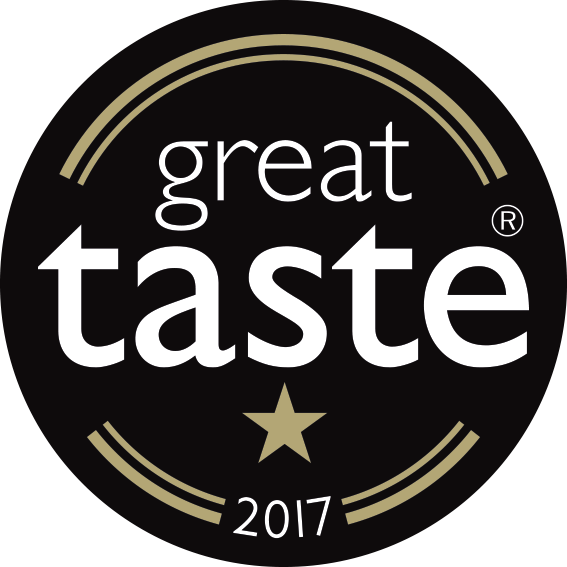 Find out more below about the brands that make us who we are. Our traditional TS Foods stuffing range has provided families all over the nation with delicious high quality stuffing and breadcrumbs with a variety of mouth-watering flavours. 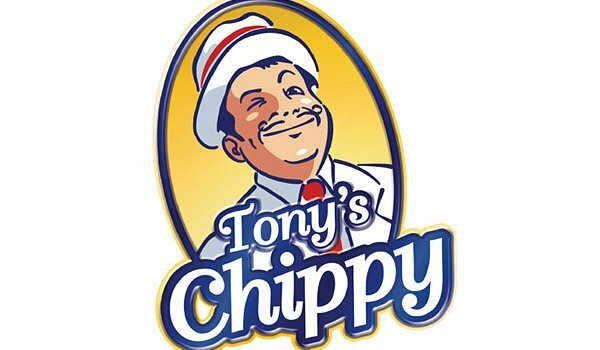 From pasties to battered sausages to burgers, Tony’s Chippy has been bringing chip shop favourites to homes for over 20 years. 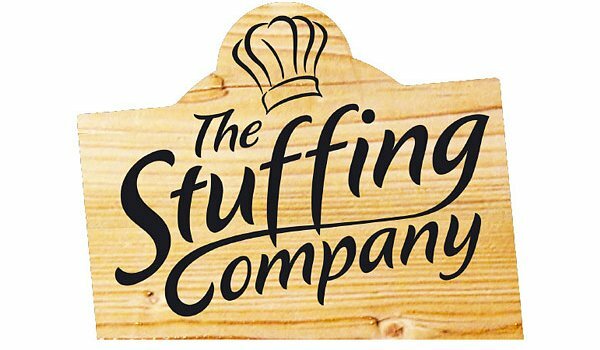 Using the finest ingredients, The Stuffing Company boasts a range of delicious flavour combinations to accompany and enhance your family meals. 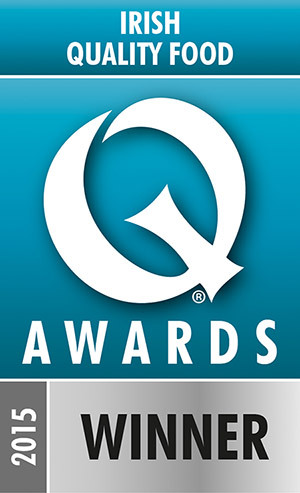 We specialise in supplying the foodservice industry with a wide range of both fresh and frozen quality food. 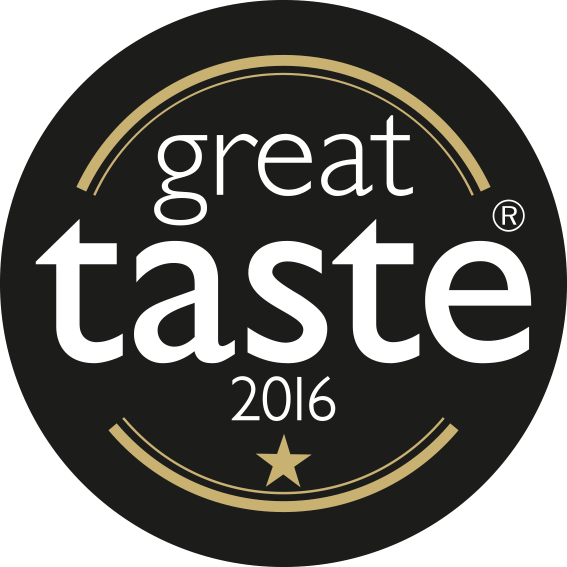 We work closely with food producers, caterers and retailers to deliver bespoke solutions to their individual needs.